Q. What are the lanterns made of? Q. How does the weatherproofing system work? A. Rubber weatherproofing gaskets sit on top of the hips, rafters and eaves beams of the lantern, with the glass sitting on top of them. There is an aluminium capping system which then sits on top of the glass, with more rubber gaskets, and is screwed down to hold the glass and capping in place. This twin-gasket system ensures that, when properly installed, any water which gets past the outer gaskets falls onto the inner gaskets and drains out at the bottom of the roof pitch, meaning that it is almost impossible for the roof to leak. Q. How does your ridge capping detail work? A. As standard, we provide a timber trim which sits on top of the glass at the ridge apex. This is to be dressed with lead (supplied by others) on top, with the lead also overlapping the tops of the aluminium caps. We recommend this because it is a traditional detail, and provides superior weatherproofing. 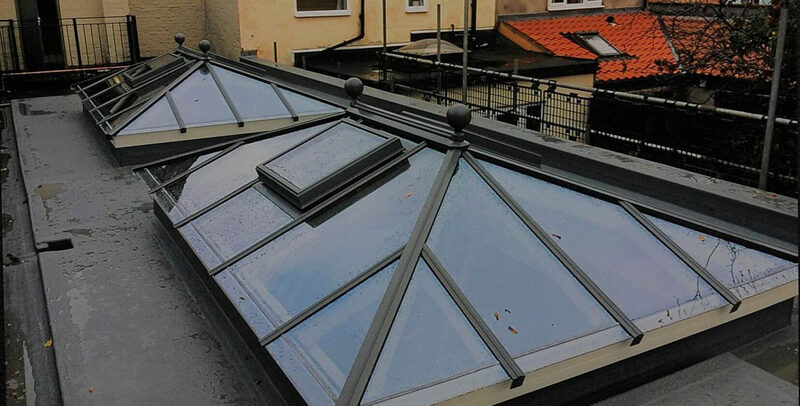 There is an option for an aluminium ridge cap (at additional cost) but this is not as aesthetically pleasing as the leaded detail, and relies on careful installation and silicone sealant in order to be fully weatherproof. Q. What are the options for the glass? A. 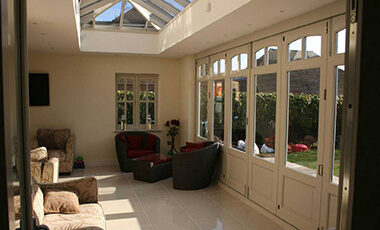 As standard for most designs, we use 28mm, low-e argon-filled double-glazed units. There is the option of solar-control and/or easy-clean coatings to the glass, low-iron(extra clear) glass, different gas fillings and more. Please enquire for more info. Q. Can I have vents in the roof? A. Yes. We use aluminium roof vents which can be operated manually or electrically either with a switch or with an automatic climate-control system. All vents are at additional cost. Q. Can you make circular/curved/hexagonal/L-shaped lanterns? A. Yes. We have some of the most sophisticated 3D design software available, which enables us to design and manufacture all shapes and sizes of roof, including all of the shapes listed above and more. Q. What colours can I have my roof lantern? A. We can paint the lanterns to literally any colour. As standard we use RAL, BS and Farrow and Ball colour codes, but if you do not have one of these codes for your desired colour then we can send a sample to our paint manufacturer for a match. We also have a range of translucent stains available for a natural finish which allows you to see the grain of the timber. Additionally, we have the capability to spray the inside and outside of the lanterns in different colours. Some options are at additional cost. Q. How much do your roof lanterns weigh? A. 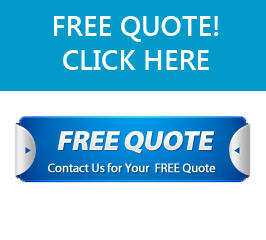 Please enquire for the approximate weight of your particular size of roof lantern, as we can calculate this from our spreadsheet while you’re on the phone.